Score based on the overall range of products sold by The Safety Zone. 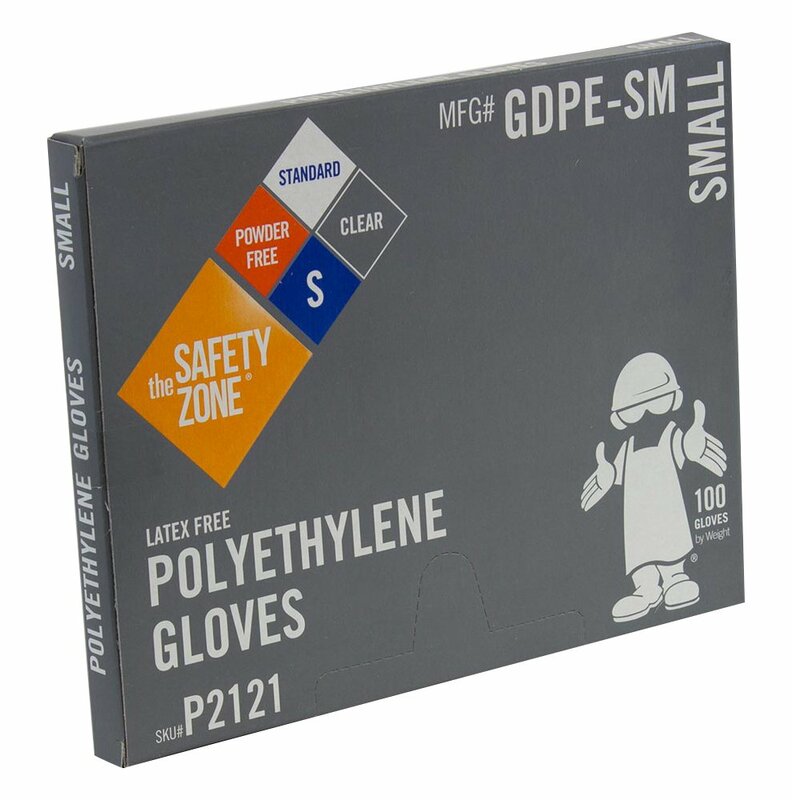 The Safety Zone has 61 products available for sale in the category of Industrial & Scientific. 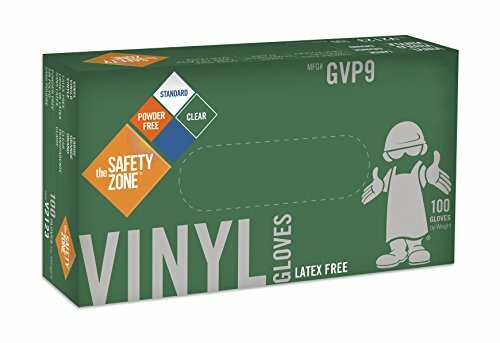 The Safety Zone is rated 8 out of 10 based on 29,658 reviews. 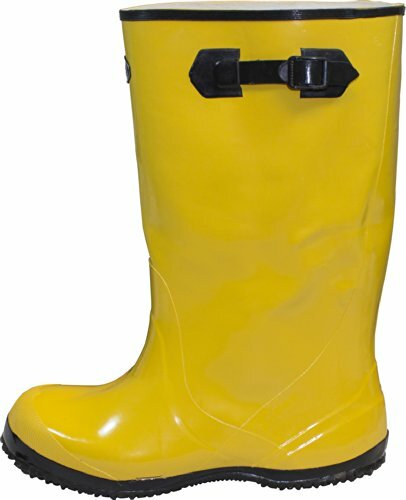 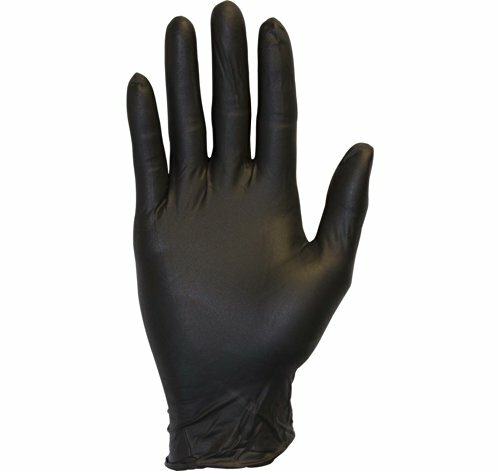 This product has 51 reviews with an average review rating of 7.2 out of 10. 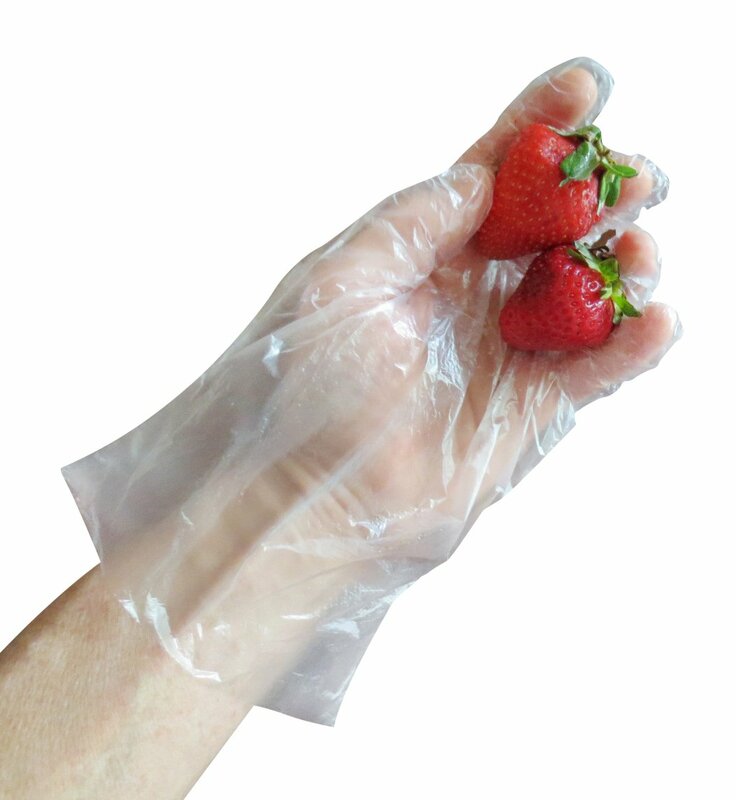 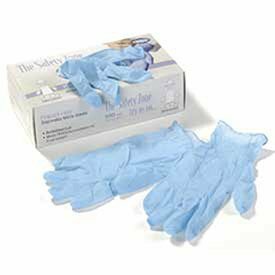 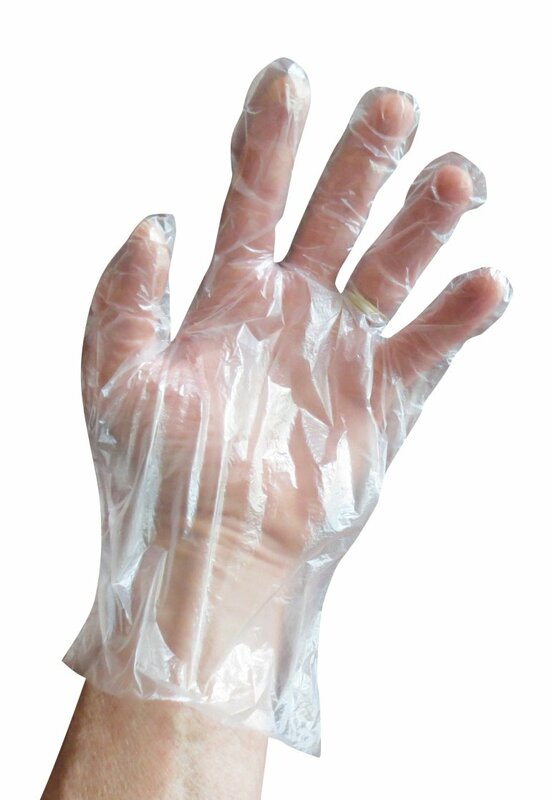 Safety Zone GDPE-SM High Density Clear Polyethylene PE Disposable Gloves, Small(Box of 100) is ranked #10 on the best safety zone vinyl gloves list.